Hermithe has two more years of school left. She is the daughter of the pastor at the church in Mt. Terribe. A couple of years ago, her mother passed away. She has two brothers in the home (Louis, and TiNasson). 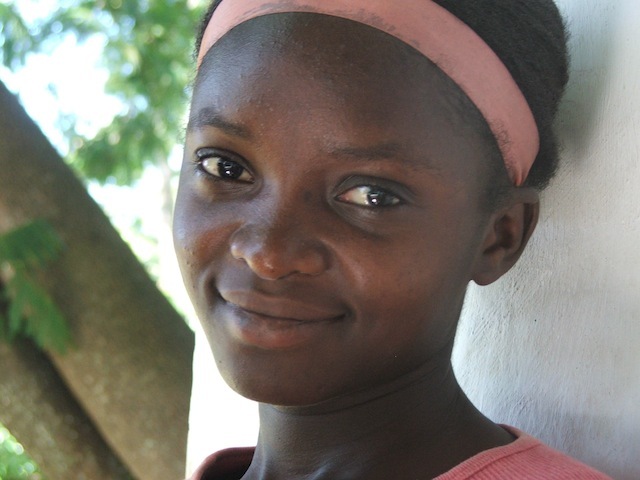 When Hermithe finishes school, she would like to go to culinary school and learn to cater. Hermithe helps around the Turner’s home a lot, often working in the kitchen, helping with food and cleaning. Hermithe is very introverted and quiet, but will lead services in the church. She has a beautiful singing voice. Hermithe also understands a lot of English, but will not inform you she understands what you’re saying.